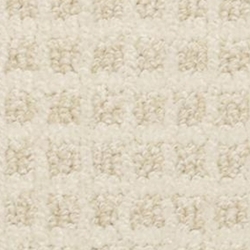 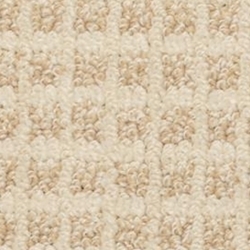 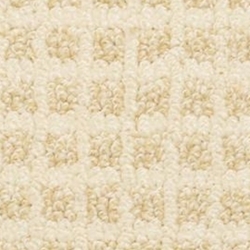 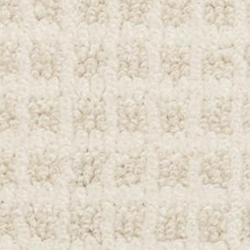 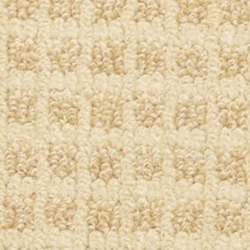 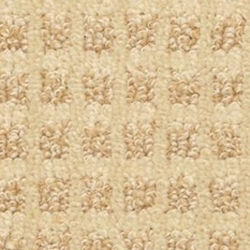 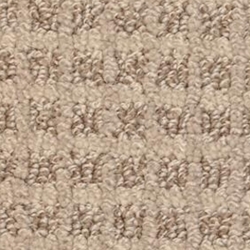 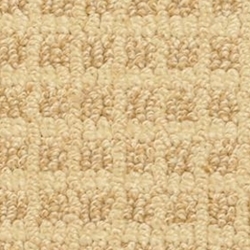 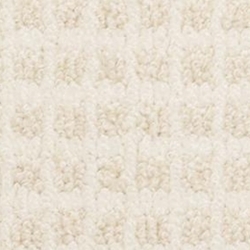 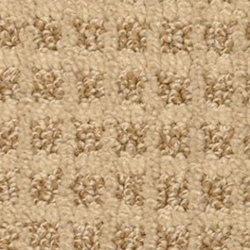 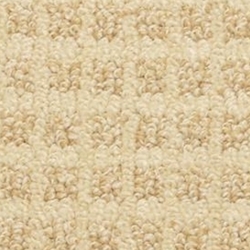 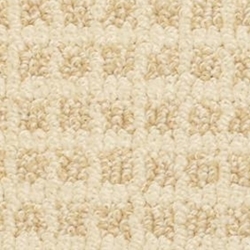 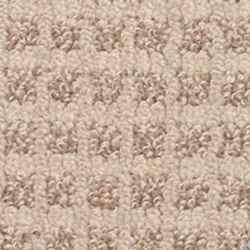 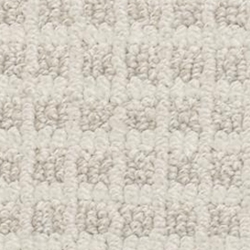 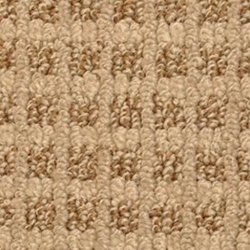 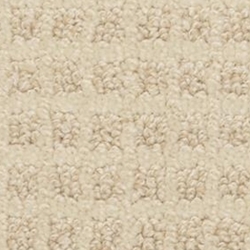 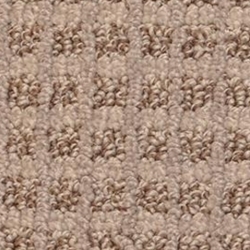 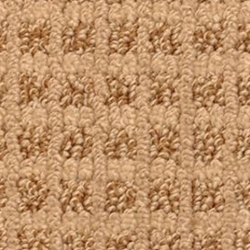 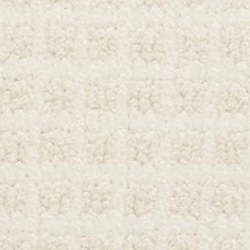 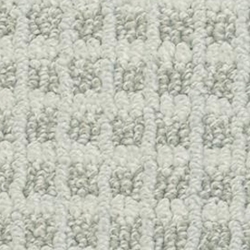 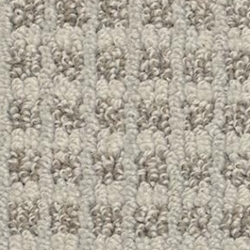 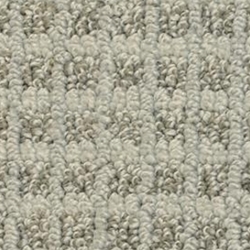 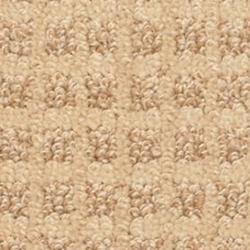 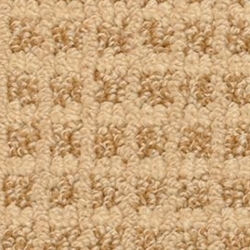 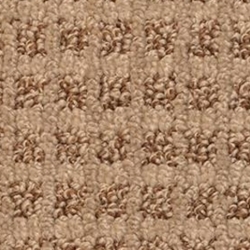 With a softness and boxed pattern that is entirely its own, Rock Creek has an appeal that is universal. 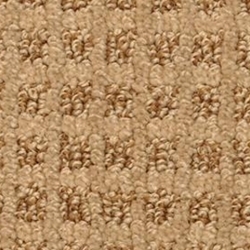 It is manufactured using 100% Stainmaster Luxerell BCF nylon and is available in 30 warm colors. 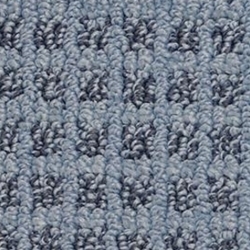 Pattern Repeat: .63" x .63"
We apologize for the inconvenience, but pricing for this product cannot be displayed. 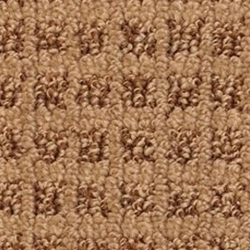 Please call for the lowest price on Dixie Home styles and freight information. 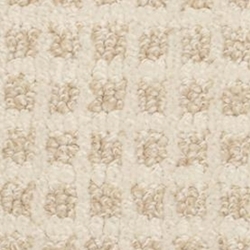 800.848.4967 .